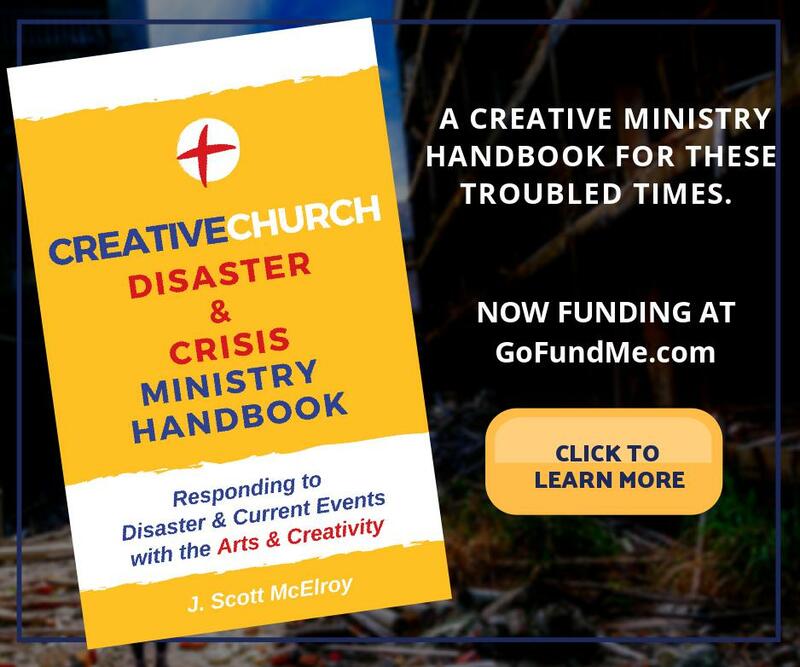 The Creative Church Handbook Tuesday May 12th on Amazon! 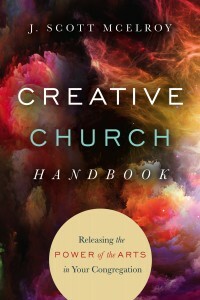 I am so excited to announce that The Creative Church Handbook: Releasing the Power of the Arts in Your Congregation has been released by InterVarsity Press (IVP)! This book has been the main focus of my work for the last two years. There were many times that it seemed a nearly impossible task–a comprehensive book on the arts in the church? 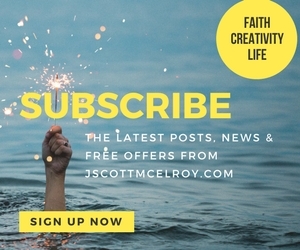 !–but God was faithful to make a way and to keep pushing me on it. In the end it was a wondrous privilege to be involved with writing it. But I’ll write more about the process of the book and its ideas later. Right now I want to let you know about a special promotion we are doing on Amazon tomorrow, Tuesday May 12th. If you are planning to buy the book would you consider getting it from Amazon tomorrow?